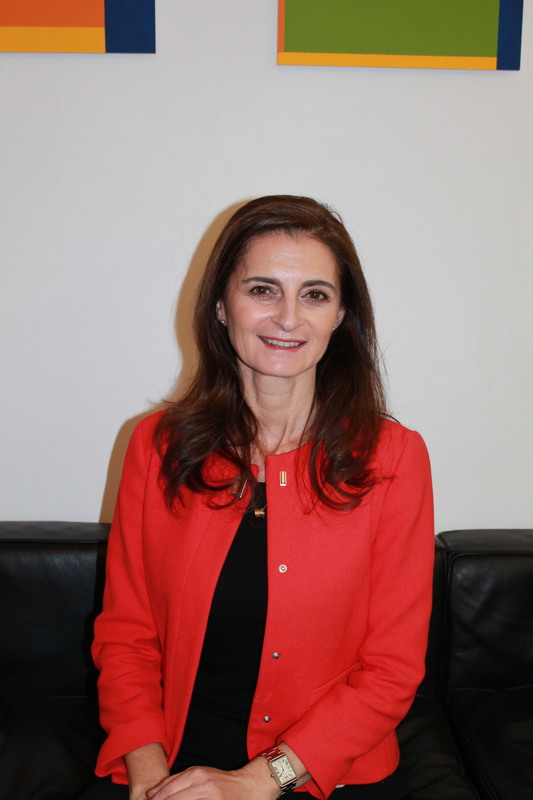 Professor Katherine Samaras is a clinician and researcher in diabetes and obesity. She is a senior staff specialist in the Department of Endocrinology, St Vincent's Hospital , Laboratory Head of the Adipose Biology Group, Diabetes and Metabolism Division at the Garvan Institute of Medical Research, Director and Founder of the Australian Centre of Metabolic Health, St Vincent's Clinic and Conjoint Professor of Medicine at UNSW. She has previously held positions at St Thomas' Hospital London and the Harvard School of Public Health. She established obesity services at St Vincent's Public Hospital, and currently serves on the NSW Premier's Childhood Obesity and Overweight Prevention Expert Panel (NSW Health) and as NSW Health's Clinical Spokesperson for the Make Healthy Normal Campaign. She has an active role in policy development, writing the guidelines for in-hospital nutrition for diabetes and enteral nutrition in diabetes for the Australian Diabetes Society. She contributed to the NSW Health guidelines for bariatric surgery. She is a major contributor to strategies for obesity prevention in youth with schizophrenia for NSW Health and contributing to international efforts in this area. She has played a major role in describing the endocrine complications of HIV-infection. She has published over 120 scientific papers, with the major focus on the determinants and pathophysiology of obesity and diabetes. Most recently, her research has described the genetic regulation of adipose tissue, the epigenetics of fat and the effects of bariatric surgery.